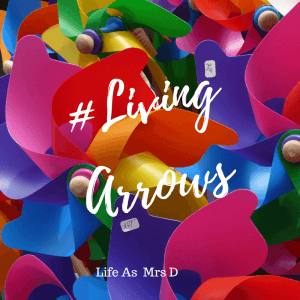 As mentioned in last weeks Living Arrows post, we have spent the last week on holiday in France with my parents. We’re now back home, and my to-do list is as long as both my arms put together, and then some. And yet, I still keep getting distracted rather than getting on and doing what I should be. 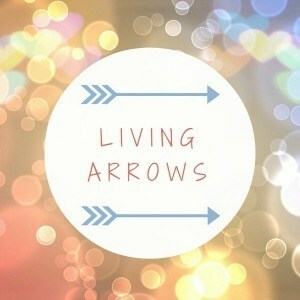 Story of my life! Our holiday in France was just amazing. We stayed in Montreuil-sur-mer, which is near where we used to stay when I was very little. We had lots of day trips out to the sea-side, walks around the ramparts (one evening Mum and I even went for a run around the ramparts, as we’re starting the Couch to 5km again! ), and my favourite – a walk up to One Tree. When I was little, we used to stay in a friend’s cottage in France, and up at the top of the hill was a tree that stood all on its own, with no other trees for quite a way around. Using out incredible imaginations, we called it One Tree! It’s probably only about a 10 minute walk up to the tree from the cottage, but as a 4-year-old it was miiiiiiiiiles away. We have such wonderful memories of there, to the point we even have a photo canvas of One Tree in our spare bedroom. It was so lovely to take Isla to One Tree, and make a new set of memories there with her. She walked about half way there, which isn’t too bad, considering it’s about a 2km walk, and it’s all up hill! 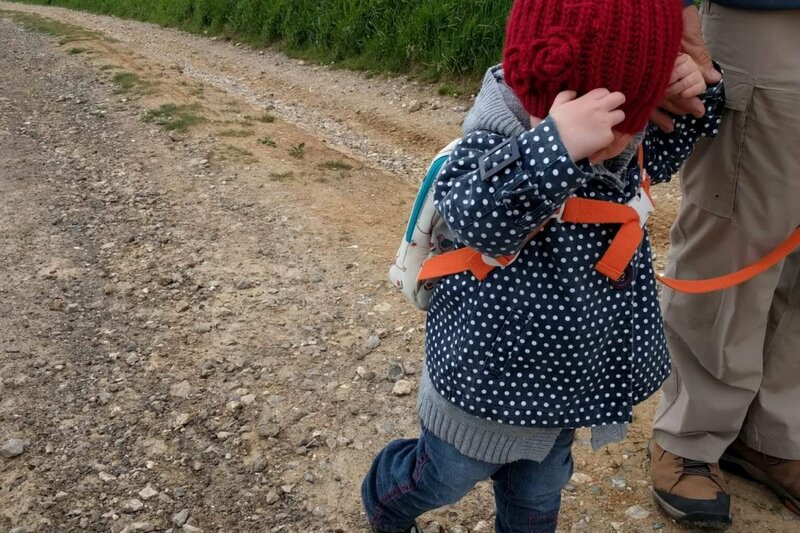 We took our Pink Lining rucksack with us to France, which Isla loves wearing, so I think that helped a lot with the vast amounts of walking she did while there. 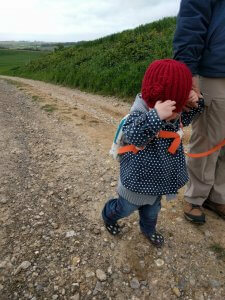 For some reason though, on this walk, Isla decided she had to cover her face with her hat! I’m pretty sure she could still just about see through it, but she found it absolutely hilarious to do this, as did we to be fair. We had such a wonderful holiday, but it went far too quickly as they always do. It’s OK though, because we’re already planning our next holiday down to St Ives for later in the year!